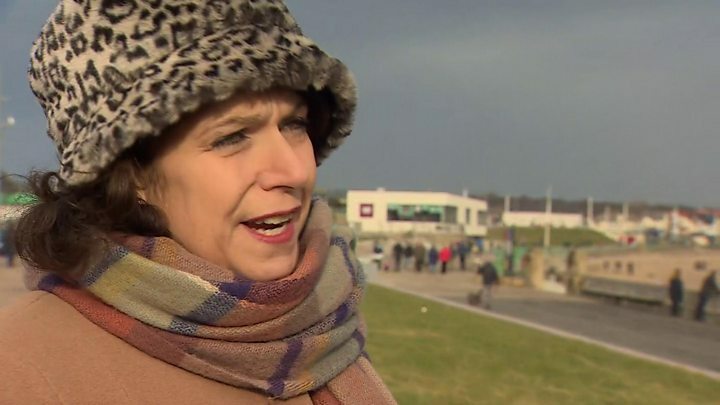 He added that the union remained “seriously concerned” that “the apprenticeships and additional jobs that come with future investment and which this community so desperately needs will be lost”. There’s been a run of bad news from the car industry in recent months. Job losses have been announced at Jaguar Land Rover and Ford and the cancellation of Nissan’s X-Trail investment at its Sunderland plant is just the latest disappointment from a sector that was booming a few years ago. There are many who want to say this is all down to Brexit. But it’s not. Declining car sales in China, the world’s biggest car market, have unnerved the industry worldwide. As have falling car sales and an economic rough patch in Europe. 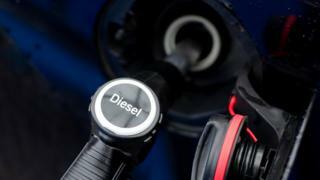 There are questions over whether diesel technology has a future after governments, who pushed it hard until a few years ago, and drivers, who previously liked its fuel efficiency, have become less keen on it. In the UK, this is all set against the backdrop of Brexit uncertainty. The car industry has long been worried about potential changes to trading rules after the UK leaves the EU. It’s nervous about border taxes and customs delays disrupting its just-in-time model of manufacturing. 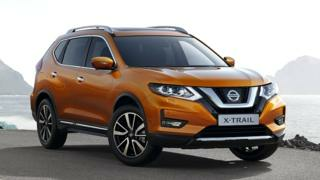 Nissan has been clear the decision to cancel its Sunderland X-Trail investment is a commercial decision. But it chose to say “continued uncertainty” around the UK’s future relationship with the EU “is not helping” it plan for the future. Big businesses tend to stay out of politics. So Nissan’s decision to highlight Brexit means it is clearly a concern in the minds of company executives. Conservative Brexiteer Jacob Rees-Mogg said Nissan had “all sorts of problems that are nothing to do with Brexit”, including “very considerable corporate governance problems” arising from ex-chairman Carlos Ghosn’s arrest. Production of the Qashqai – the best-selling crossover vehicle in Europe – makes up the majority of the current work at Sunderland. There had been concerns that Nissan – part-owned by France’s Renault – could move production to France in future to avoid any post-Brexit EU tariffs. But when the X-Trail investment was initially announced, Nissan said hundreds of jobs would be created at the Sunderland plant. It sparked questions over whether a deal between the carmaker and the government had been struck, although ministers insisted that no “financial compensation” had been offered.